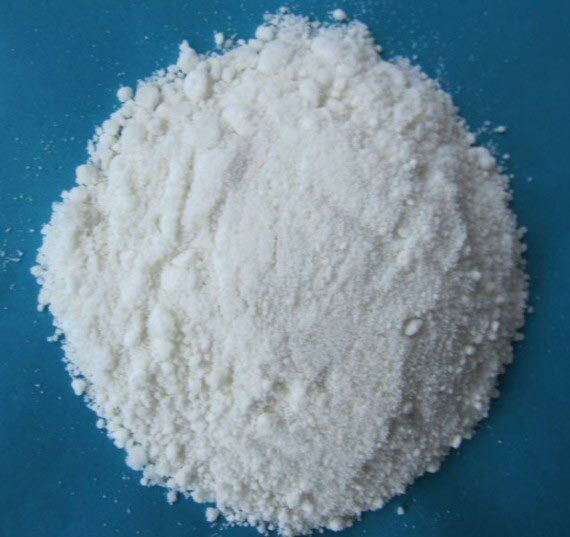 Our company is a reputed Exporter & Supplier of Sodium Formate from Shandong Province, China. We procure the chemical from reliable manufacturers who make use of high-grade chemicals and latest technology for formulating the product. Customers from across the world can rely on us for delivering small or bulk orders of Sodium Formate within the promised period of time.